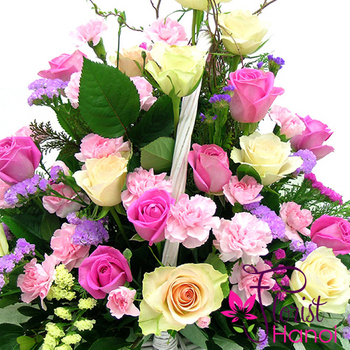 Pink color is telling us about grace and gentility. 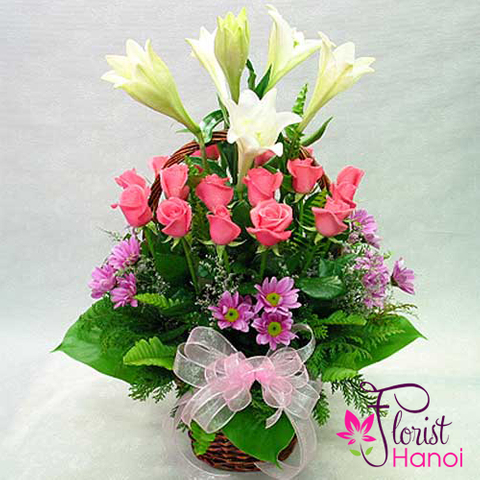 Deep pink color says "thank you" (like a symbol of appreciation and gratitude). 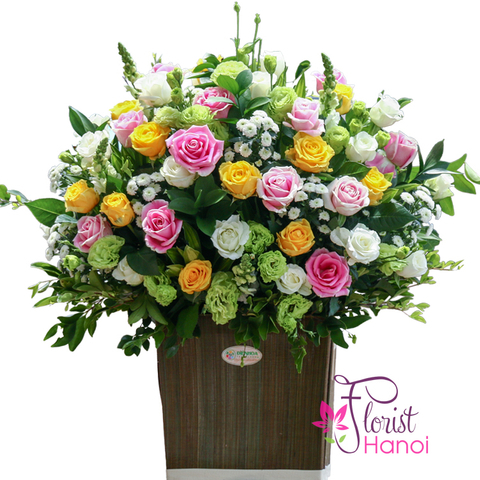 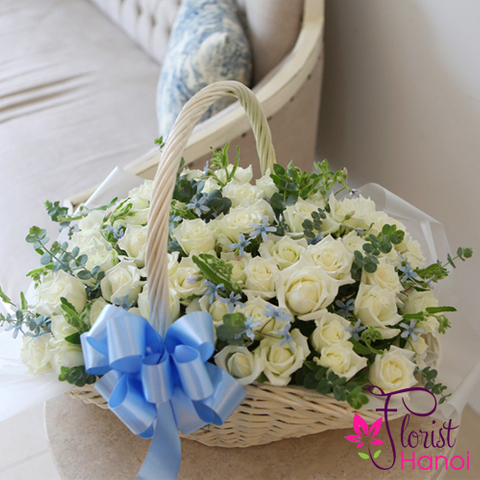 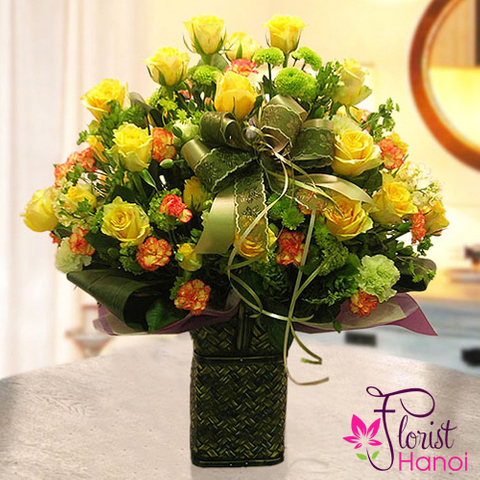 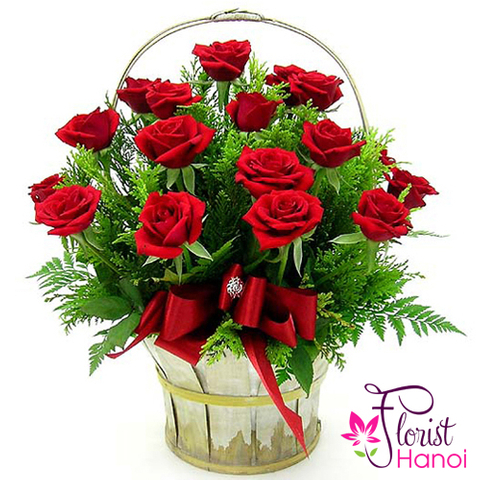 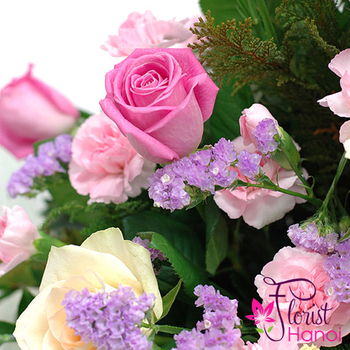 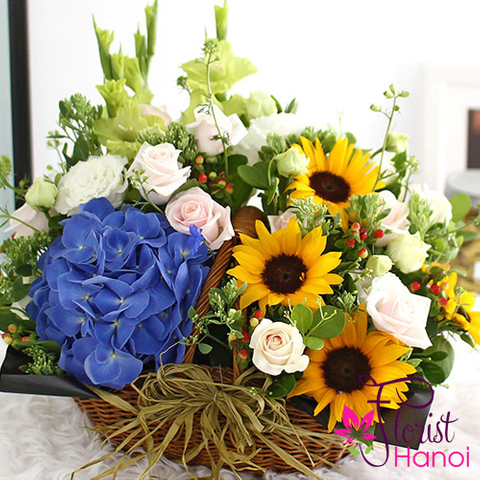 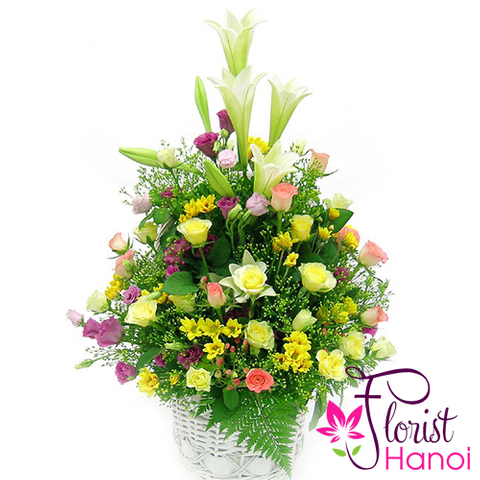 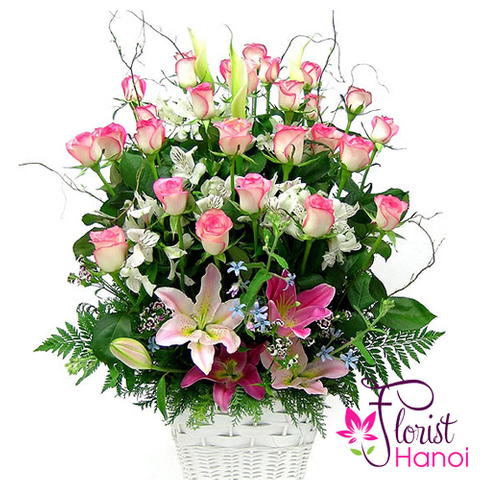 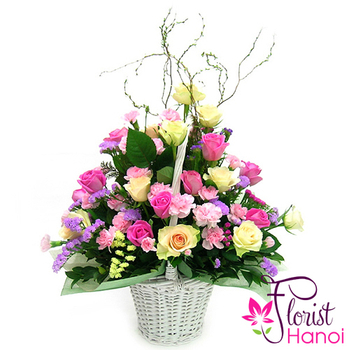 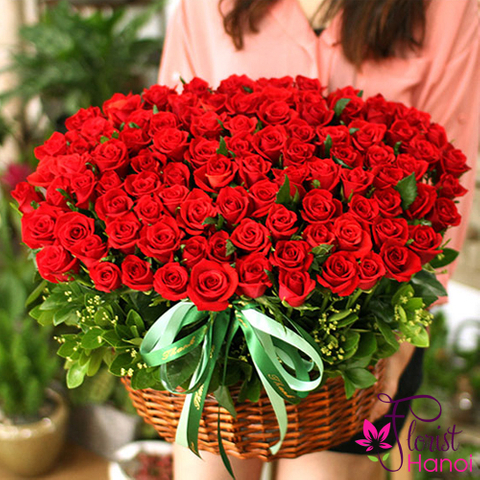 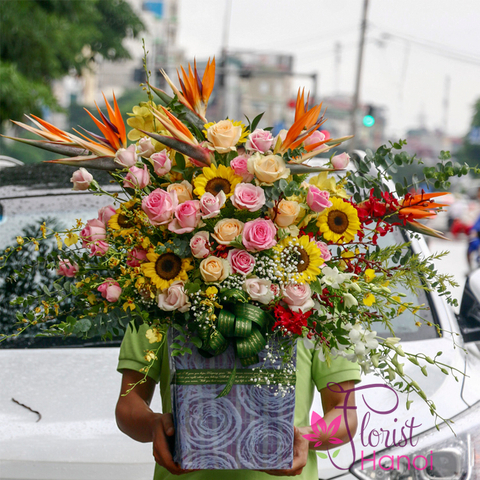 If you want to tell about admiration and birthday wish - choose the light pink color of flowers.